Here at Byrdie HQ, we have a healthy and consistent thirst to know what products people are currently loving on and lusting over 24/7. Not surprisingly, that unquenchable curiosity only intensifies during the holiday season. 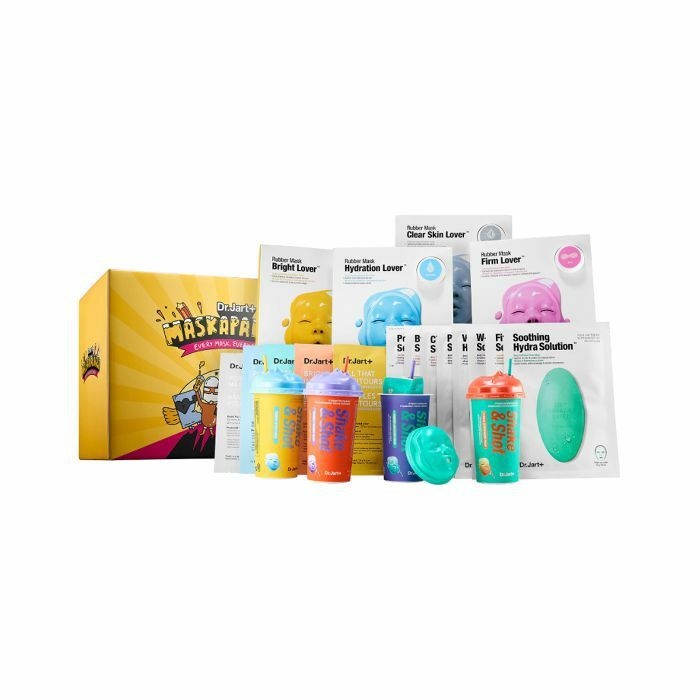 (Can you say covetable holiday gift sets?) Beauty offerings become more enticing during the holidays, and our bank accounts prepare to dwindle in anticipation of the presents we plan to gift our fellow product-lovers in addition to the beauty-centric presents we kind of sort of just want to gift ourselves. Is that a crime?! Even though we wholeheartedly believe in the satisfaction of treating ourselves to the makeup and skincare fare we've been eyeing for months, another option is, of course, to subtly suggest our lists of bottles, tubes, and jars to the loved ones in our lives who just might need gifting suggestions. (We firmly believe one is never too old to have a running holiday wish list.) Even though we've been honing our own holiday most-wanted roster for months now, we're also curious to know which beauty products women all around the world have their hearts set on this winter. Our lists are always open to more covetable ideas, after all! So we went ahead and took to social media to ask Byrdie readers from all around the globe what they want this year for the holidays. Ahead, 18 in-demand beauty products you'll want to ask for stat. Keep scrolling for endless inspiration! 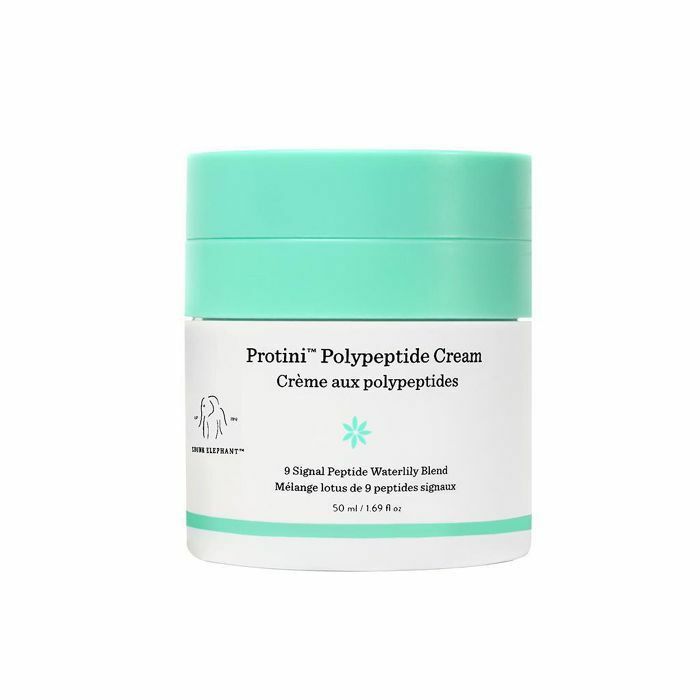 Chock-full of skin-enhancing protein, this cult-loved cream is a unanimous favorite among Byrdie editors (and Canadian readers!) alike. Featuring an impressive variety of actives, with continued use, Protini can lend a helping hand when it comes to improving the tone, texture, and firmness of your complexion. We've yet to meet anyone who doesn't include at least one shade within Nars' collection of Matte Lipstick Pencils as one of their all-time favorite lippies. So the fact that this set allows us to have 10 cult-favorite shades all in one go? Need. We're thankful to one Byrdie reader from Canada who put this epic set on our radar. According to our Canadian readers, anything from the innovative beauty brand Beauty Pie is high on their radar. 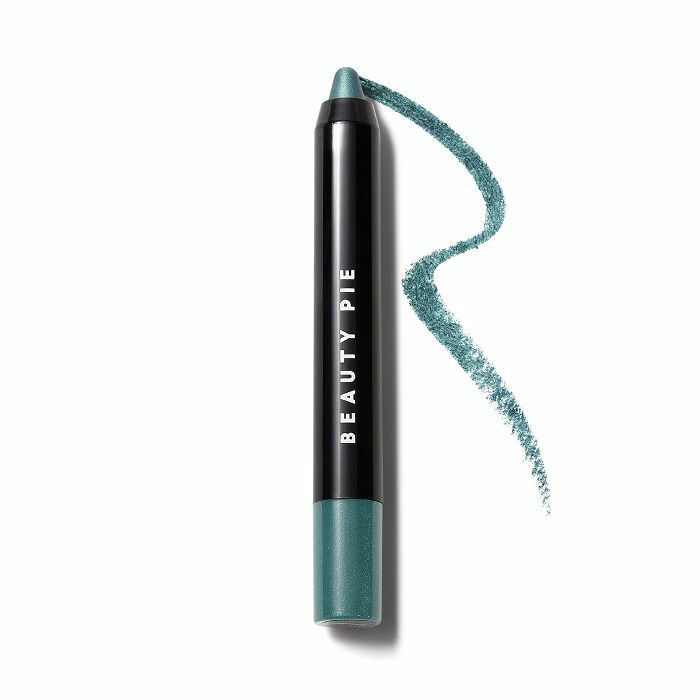 Personally, we're big fans of the brand's creamy, dreamy eye shadow pencils, which deposit the perfect ratio of sheen, saturation, and pigment—especially for the festive feel of the holiday season. However, sadly, its offerings are only currently available to the U.S. and UK. Therefore, Beauty Pie, if you're reading this, you're wanted in Canada! Another cult favorite from Drunk Elephant, this luxurious facial is a heaven-sent winter moisturizer that also happens to be safe (aka non-clogging) for every single skin typie—even if you veer oily! We're especially prone to blemishes during the holiday season, when photo ops seem to be at an all-time high. 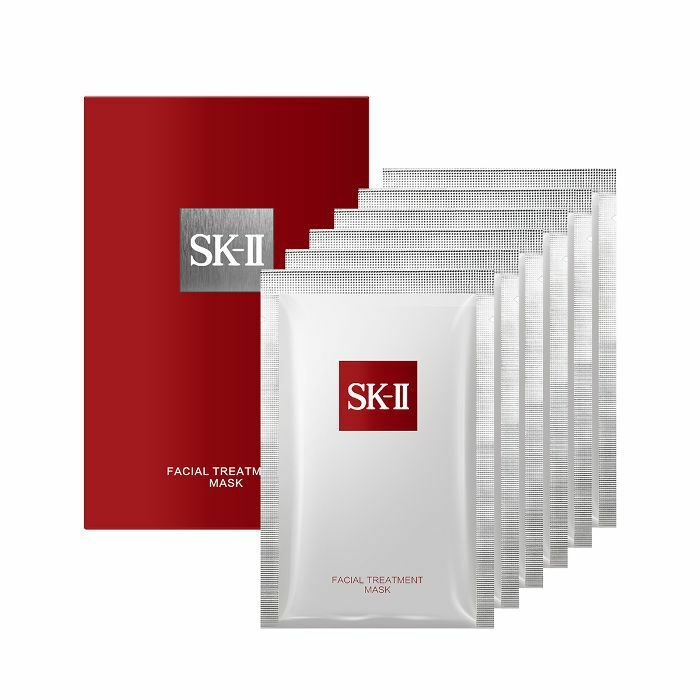 But with this handy treatment up your sleeves, you can easily minimize the look of breakouts that have already wreaked havoc while simultaneously reducing the risk of future blemishes. 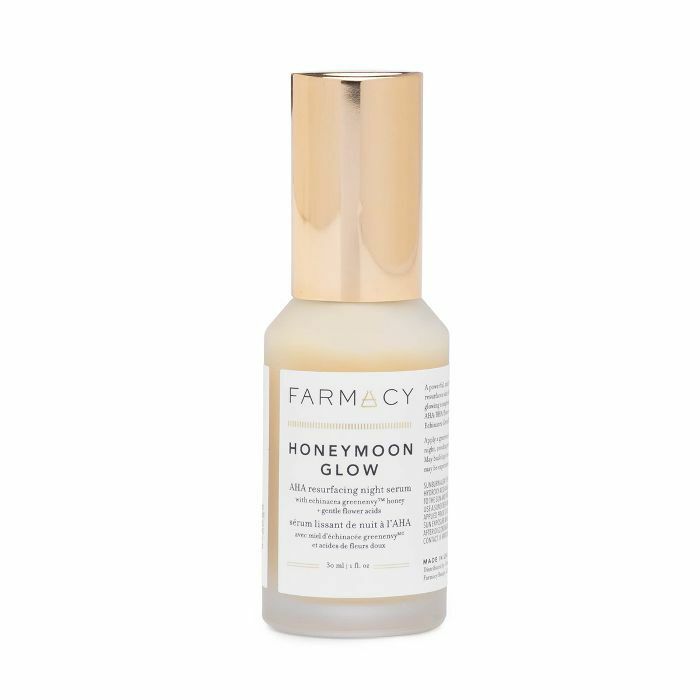 To achieve a truly lit-from-within radiance this holiday season (via skincare alone), one Canadian Byrdie reader said she has her sights on this honeymoon-inspired elixir from beloved brand Farmacy. Plus, the ingredient list is as yummy as you'd assume. Think flower acids from hibiscus, willow bark, honey, and other glow-getters like hyaluronic acid and a heavy-hitting mix of AHAs and BHAs. 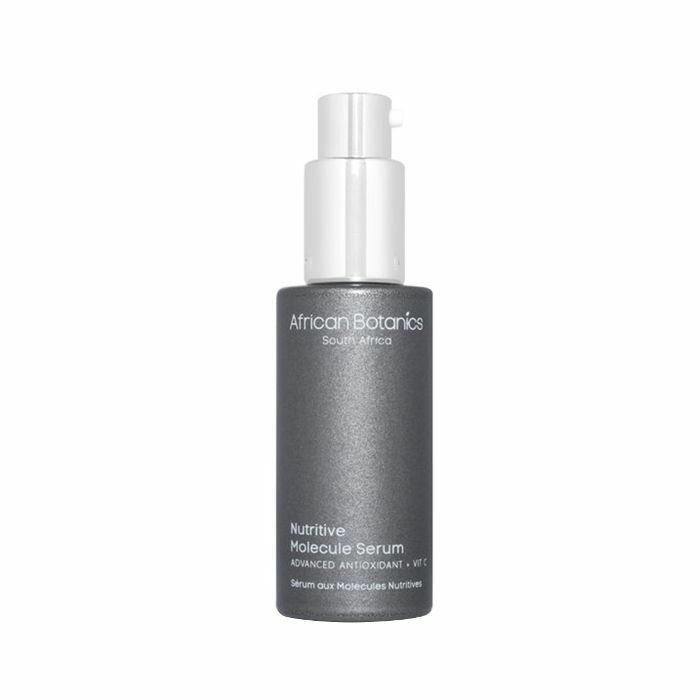 Strategically powered with retinol, hyaluronic acid, honey extract, allantoin, and arnica, this soothing lotion curbs the complexion's appetite to breakout while keeping skin calm, cool, and collected all season long—even during grueling Canadian winters! 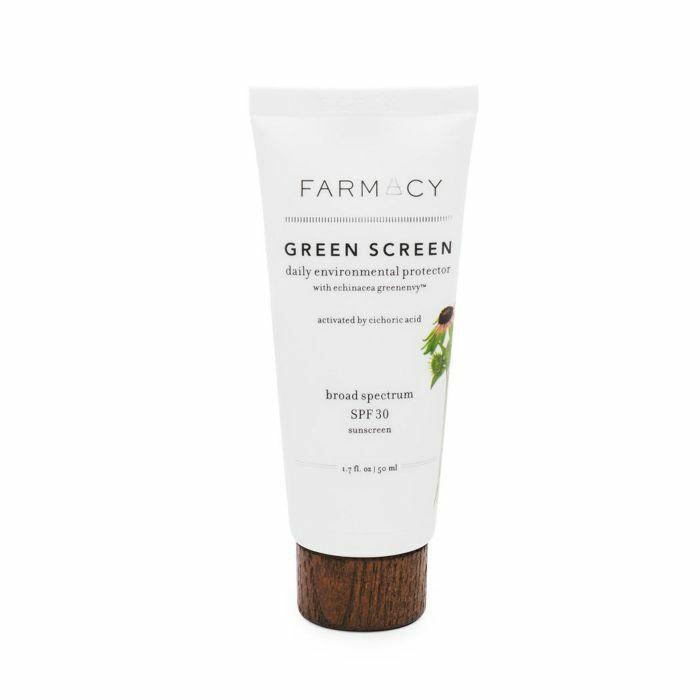 This non-greasy mineral sunscreen not only provides fragile skin with necessary protection from the sun's (still) powerful rays all winter long, but it also keeps skin in pristine condition by fighting signs of aging like fine lines, wrinkles, and discoloration. 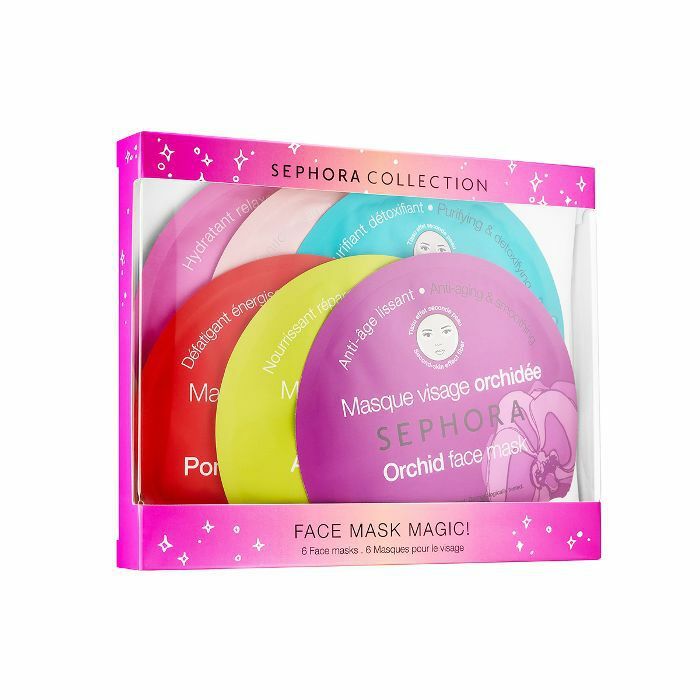 For just $25, this handy pack of sheet masks features all of Sephora Collection's in-demand elixirs—rose, green tea, pearl, coconut, pineapple, and aloe vera. Now, you don't have to choose! One Byrdie reader from Egypt said she wants "a bunch of Sephora sheet masks" (avocado, rose, and pearl, to be exact!). We think this satisfying variety should definitely suffice! 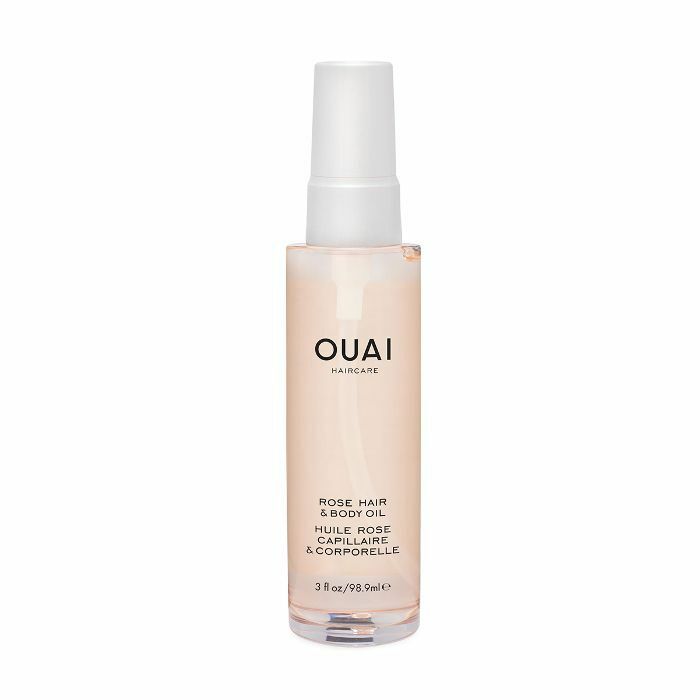 Multitasking and lusciously infused with lots of prettifying fare (think oils of rose, absinthium, and shea), this ultimate moisture solution is unsurprisingly on the global want list. 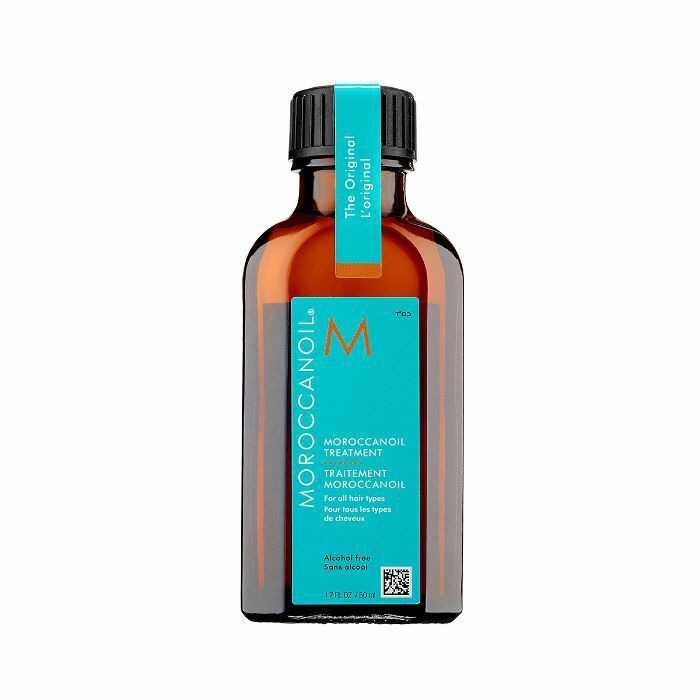 A universal favorite, this yummy treatment oil is a classic within the hair industry and can solve virtually every strand woe—from dehydrated locks to split-prone ends. However, a word of advice for those with light hair, make sure to opt for the brand's light iteration of the formula to prevent stains or a darkened tinge to your tone! 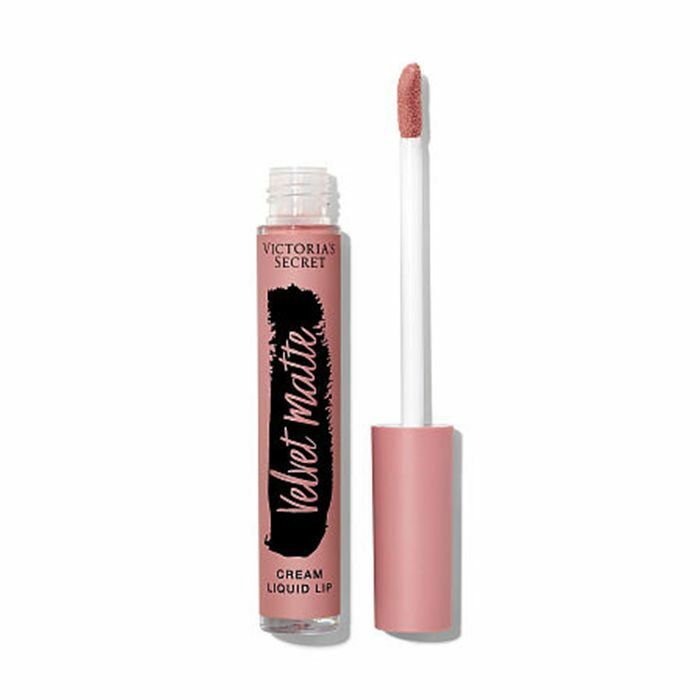 If you love a pigmented matte lip that still manages to be creamy (and of course, non-drying), look no further than Victoria's Secret's newest addition of shoppable lippies. Plus, your lips will love them even more for their moisturizing infusion of nourishing vitamin E and olive oil. 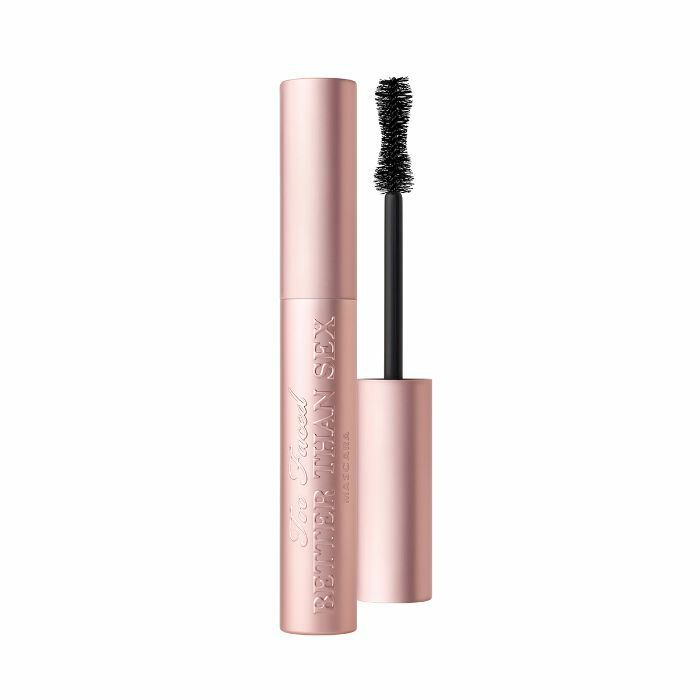 There's a reason this mascara consistently tops best-of list after best-of list: It's amazing. And apparently, high on Byrdie readers' wish lists this holiday season. If you're in want of intensely black and volumized yet separated fringe, look no further. In fact, one German reader said she asks for it every single year, "because, obvs." As one Byrdie reader pointed out on Instagram, taming her combination skin but keeping the glow "in all the right places" is no easy feat. 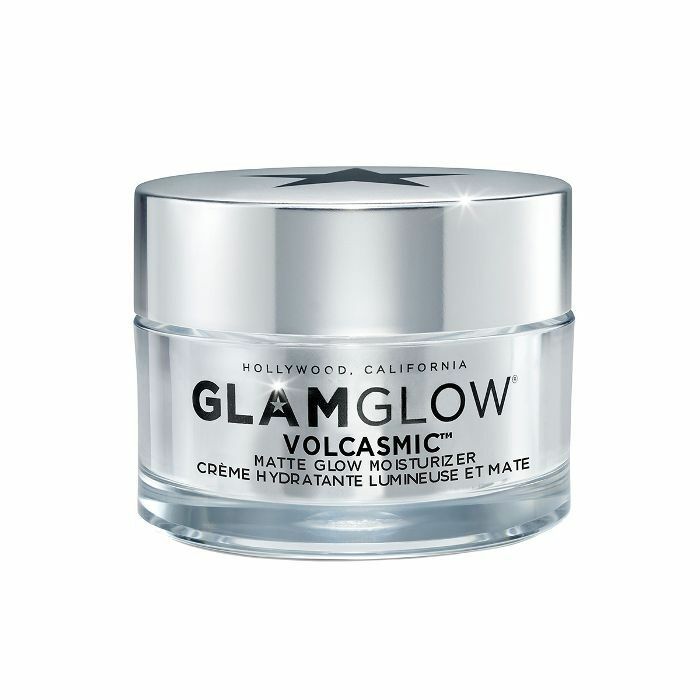 Thus, she'll be asking for this enticing pick from GlamGlow this holiday season. 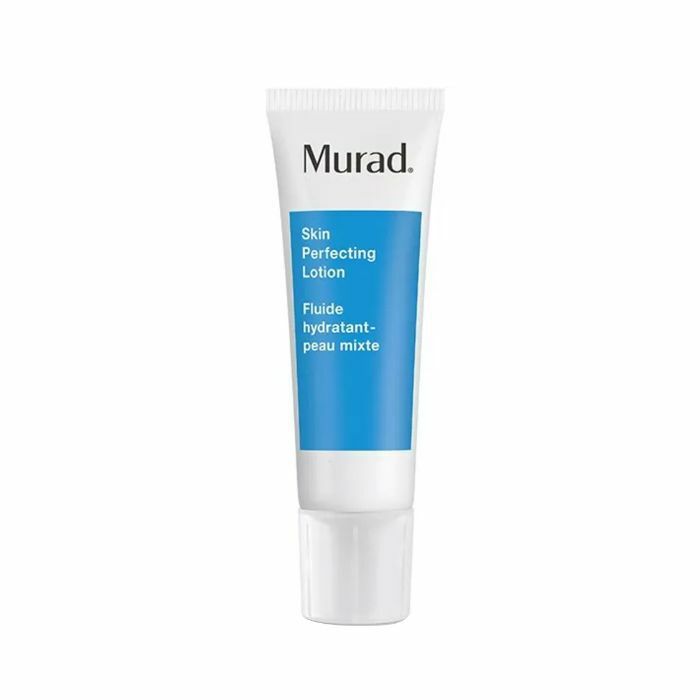 A great option for diminishing the size and look of pores (not to mention oiliness, dullness, or even texture), this lightweight yet creamy moisturizer handily brims with hydration-packing minerals. Urban Decay is known for its beloved collection of eye shadow palettes, but according to one reader in Germany (who told us she impressively already has her New Year's Eve makeup look planned to every detail), this smaller palette featuring six warming shades of goddess-inspired color is what she truly wants for the holidays this year. 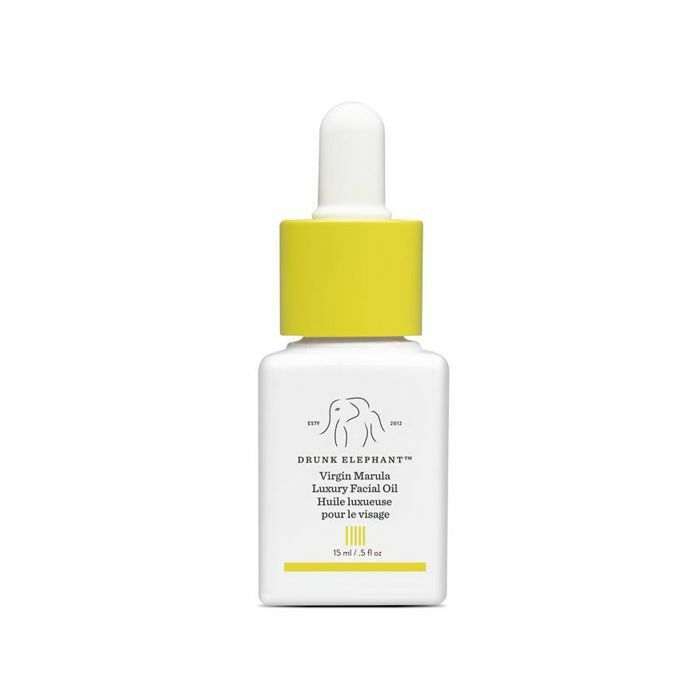 Not only is this high-quality serum great for all skin types, but it's also smartly equipped with glow-enhancing and damage-preventing ingredients like Sea Kelp, hibiscus, vitamins (like C and E), and the brand's very special complex—a delicious concoction of omega-rich oils like baobab, damask rose, immortelle flower, and jasmine grandiflorum. Sounds delicious, no? 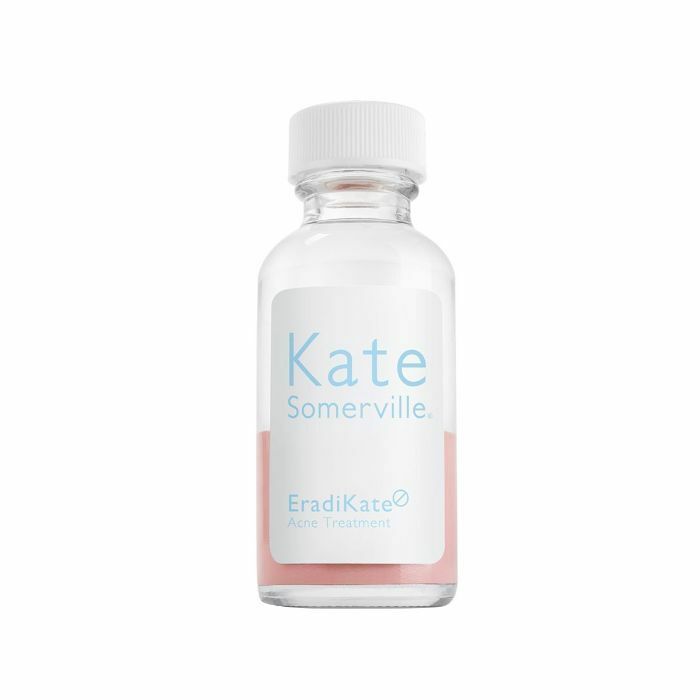 If you're on the hunt for an epic anti-aging serum, this one is currently at the top of our list. Next up: 21 beauty gifts sets that will make holiday shopping a breeze this year.